Hello, and welcome to Curio Kennel. Curio refers to something that is "novel, rare or bizarre." 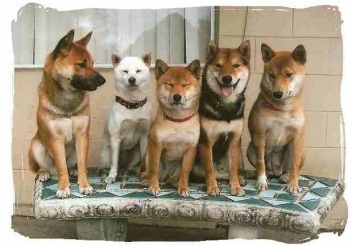 Not only do we specialize in uncommon dog breeds, we also take pride in being very different than your typical kennel. In our cage-free kennel, the happiness, heathiness and well-being of each dog is our top priority. We are here to aid you in the process of finding the perfect dog to meet your needs and exceed your expectations...we will be glad to assist you every step of the way with any questions or concerns that you may have, even after you've taken your puppy home! Please look around and take a few moments to get acquainted with our kennel and our dogs. We hope to hear from you soon!